Chattanooga’s trails boast a rich history, following the footsteps of Cherokee and Chickamauga tribes, British and French settlers, and Civil War soldiers. Avid adventurers can experience a non-stop day of outdoor recreation and historical education at Chickamauga National Military Park and nearby Chickamauga, Georgia. During the Civil War, Chattanooga was the "gateway" to the deep south, as four railroads crisscrossed the town on the Tennessee River. In 1863, the Union army forced Confederate troops from Chattanooga into Georgia. For three days, the armies clashed on the banks of Chickamauga Creek. On September 20,1863, the Confederates chased the Union army back to Chattanooga, where they lay siege until November. The Union army broke the siege, maintaining control of Chattanooga. “The death knell of the Confederacy” rang across the south. 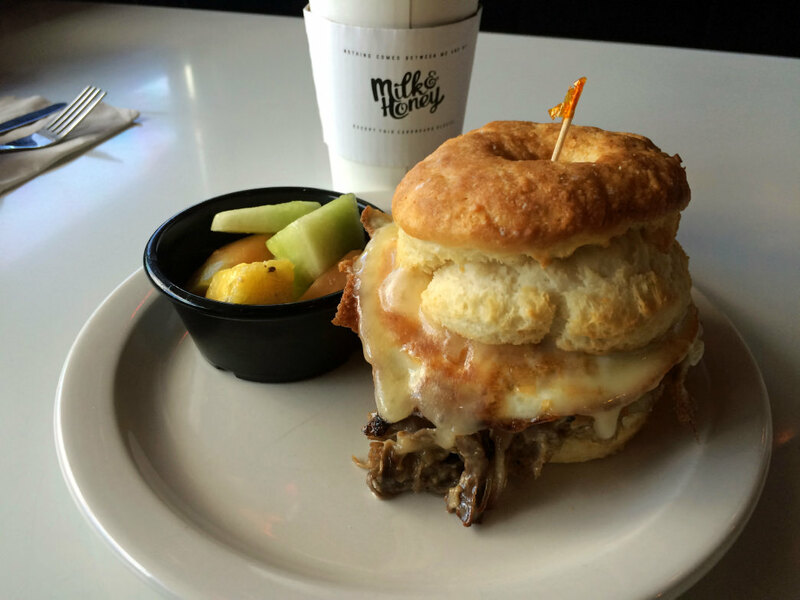 6:30 a.m.: Fuel up on coffee and breakfast at Milk & Honey on North Market Street in Chattanooga. Milk & Honey offers a variety of breakfast options such as steel-cut oatmeal, waffles, and veggie wraps, among other tempting treats. Pick up a sandwich or salad for an afternoon picnic. You’ll hit the road with breakfast in hand. 7 a.m.: Follow the route of the Confederate Army’s retreat to 3370 LaFayette Road in Fort Oglethorpe, Georgia. There is no gate and no park entrance fee for the 5,300 acre National Military Park. 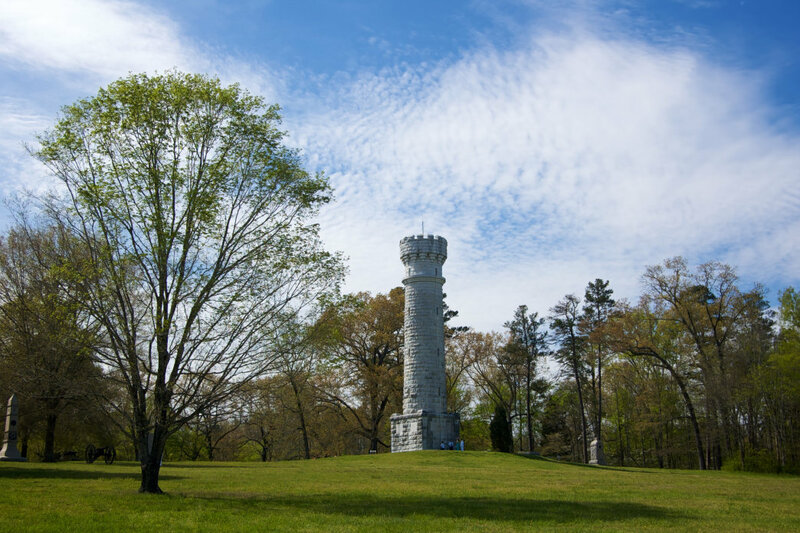 Established in 1890, the Chickamauga and Chattanooga National Military Park was the first in the nation. Veterans designed and installed the 1,400 monuments and historical markers. The visitors center houses exhibits about the catalysts of the Civil War, the 1863 Campaign for Chattanooga, and the Fuller Gun Collection. A 26-minute orientation film plays every 30 minutes from 9 a.m. to 4 p.m.
A great way to explore the park is to follow the 8.5-mile loop on a self-guided bike tour of the battlefield’s most significant locations, which are clearly marked in the National Park Service guide. The first stop marks Breckinridge’s Assault, where Confederates briefly penetrated Union lines. The second stop marks the battle line where Union troops repelled repeated Confederate attacks. Passing pine trees, monuments, and historical markers, you’ll pedal to stops three and four, where Union General Rosecrans made a fatal mistake by ordering a division to abandon their position and fill a gap in the line. In his confusion, he created another gap, which the Confederate force penetrated as they poured over LaFayette Road by the Brotherton cabin. Continue to stop five at Viniard Field, where thousands fought and died to control LaFayette road. Stop six marks the Lightning Brigade, the only Union success in the southern battlefield. The nearby Wilder Brigade Monument, the most impressive in the battlefield, is dedicated to this brigade. 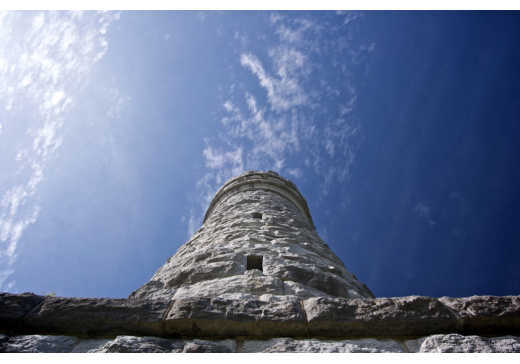 The 85-foot tower offers commanding views of the battlefield and is well-worth the climb. You’ll pass Recreation Field as you proceed to stop seven, which marks the decimation of the right side of the Union line. The shaded road passes Snodgrass Hill, the highest location in the battlefield. Union forces held Snodgrass Hill against a relentless tide of Confederate attacks. Under the cover of darkness, the Union Army retreated to Chattanooga, and the Confederates had won the Battle of Chickamauga. Noon: Enjoy a picnic among pine trees and open fields in one of four picnic areas: Along Reed’s Bridge near the park visitor center, at the intersection of Alexander Bridge Road and Brotherton Road, at Recreation Field, and along Highway 27. Recreational activities are permitted at Recreation Field located on Glenn-Kelly Road. 1 p.m.: After lunch, explore the battlefield’s extensive network of trails. The National Park Service suggests five that range five to fourteen miles. 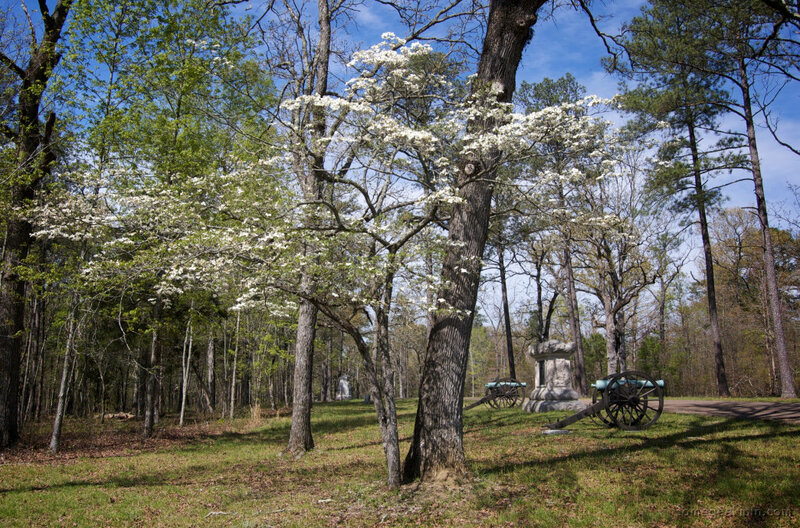 The General Bragg Trail is a flat, five mile trail that begins by the visitors center and follows a figure-eight pattern through the forest, passing artillery and monuments. A sign marking Confederate General Bragg’s headquarters indicates the halfway point. Return through the same easy, wooded terrain, passing different monuments and tablets along the way. 5 p.m.: Drive to Chickamauga, Georgia, on the southern border of the battlefield. Take an evening stroll past quaint brick storefronts, restaurants, and shops. The Gordon Lee Mansion was used as Union headquarters and a hospital. The annual "War Between the States Days" festival commemorates reconciliation after the war. 7 p.m.: Unwind in one of Chattanooga’s many first-rate restaurants. Big River Grille and Brewing Works offers a fantastic selection of local brews. Beast & Barrel, Main Street Meats, and Community Pie use locally sourced ingredients. Alleia, Public House, and Easy Bistro offer an exclusive fine-dining experience. 10 p.m.: Stay in one of Chattanooga’s many unique lodging options. Chattanooga’s most iconic hotel, the Chattanooga Choo Choo Hotel is an unforgettable combination of history and hospitality. Beautifully restored first-class sleeper cars are set among tranquil rose gardens. It’s a great way to spend the night after a day looking back over the last 150 years.